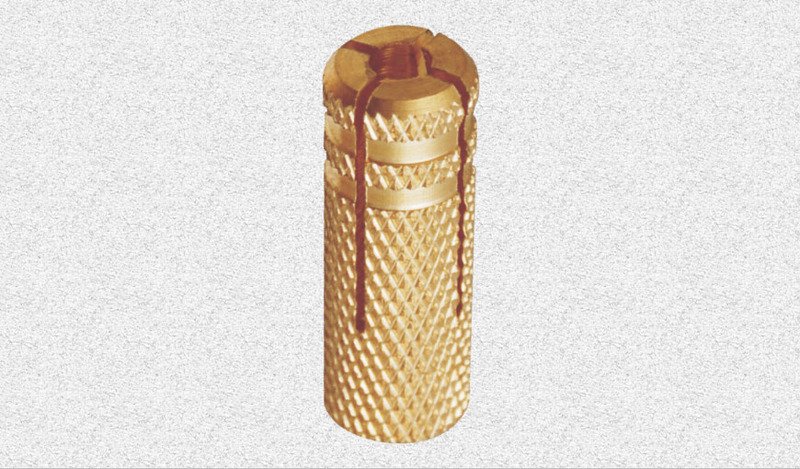 Ajay metal products has vast experience of continuous manufacturing and development of brass components for wide industrial applications since 2006, in India and international arena. 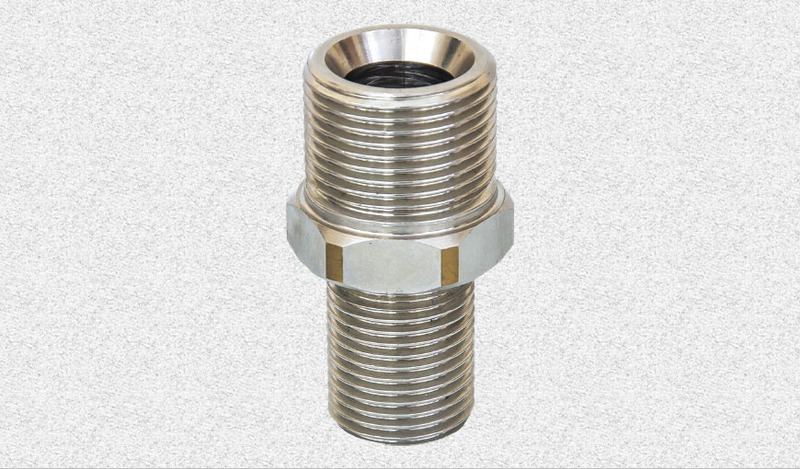 Our customized specialization: Electrical fitting accessories, Building hardware fitting accessories, Conduit pipes fitting accessories & Precision components fitting accessories. 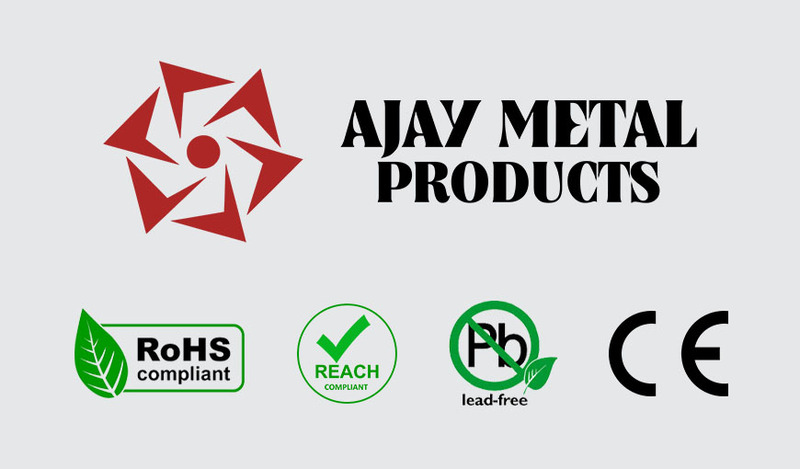 Most of the top countries in the world believe in Ajay Metal's products only because of our quality and our dedication for the business. 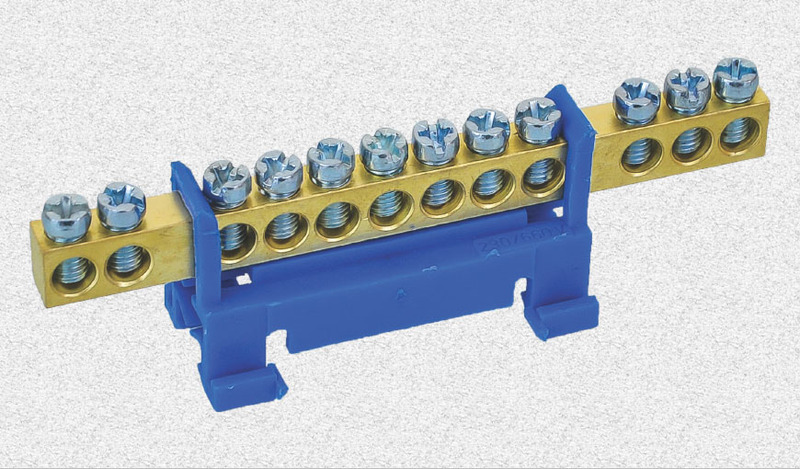 Mour quality standards controls the quality in triple level so that our each and every customer gets top notch products every time. Quality and durability are the hallmark of our products. We have adopted a stringent quality control system of international standards that is in-built in our production process. Our quality is the strong attraction of our buyers and our products command good consumer acceptance. Our team of quality control experts ensures that quality is maintained at each level of manufacturing process, from the procurement of the raw materials to the dispatch of the finish products. 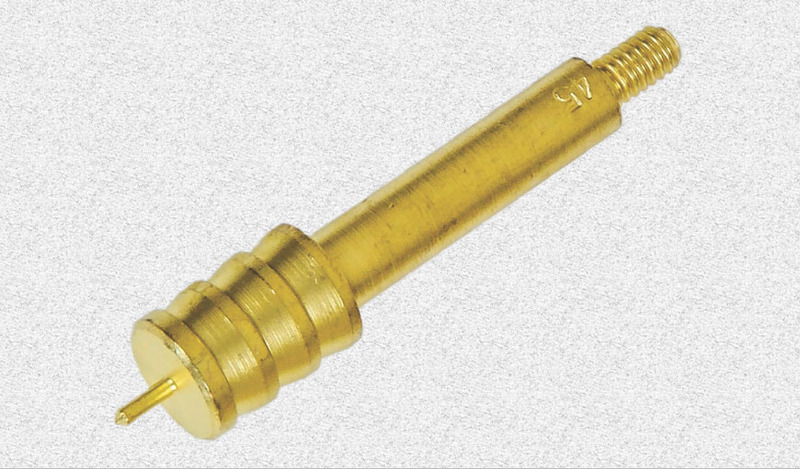 It's our commitment to provide qualitative Brass Components for our Customers; we complied with Quality Management System. Testing conducted by accredited and approved labs. We test raw materials, an on-line application by our technical team. For the past couple of years, we gained good growth in local to global market with support of our esteemed customers. Hence we extended our infrastructure to meet the future demands and our aim for future growth. Our concern is very much for safety and essential quality. Our products are also complied with RoHS 2002/95/eec of european union directives, no 'svhs' exist in our products.